Pre-drawn ready-to-use public sign symbols for faster and easier public sign design. 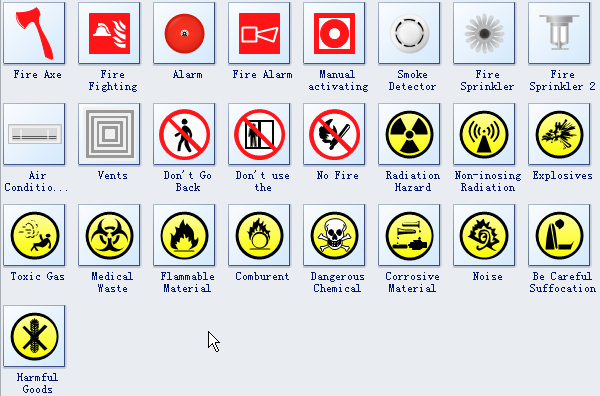 These symbols help to make catchy public signs effortlessly. 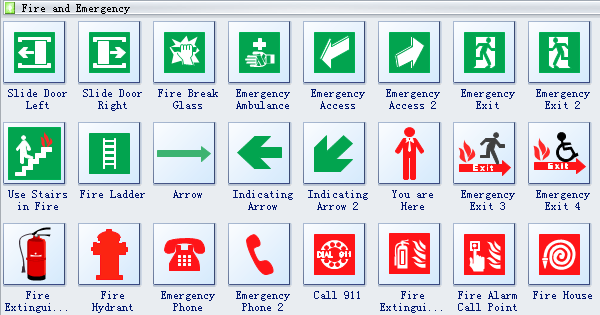 The symbols shown in the pictures below are all in vector format, built in the program for drag and drop use. They are categorized in Floor Plans group. Road signs are a part of daily life which can convey direction and other traffic information clearly. 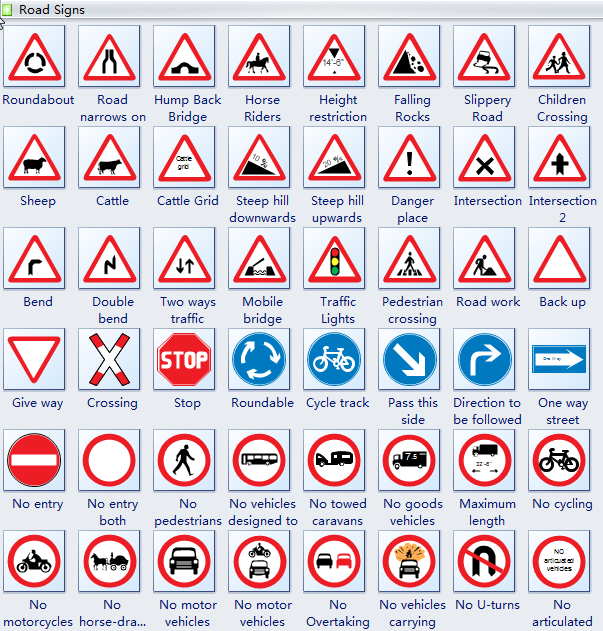 Familiarity with symbols of traffic signs is significant for every road user in order to maintain the safety and efficiency of our transportation. Learn them from the following illustrations. 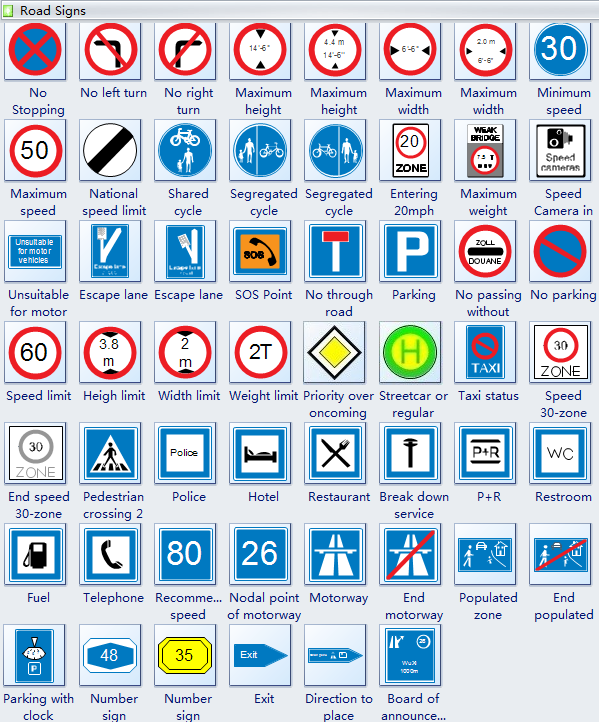 You can use these symbols to design road signs instantly. Use Edraw's professional-level symbols for your design of public signs. These symbols are a cinch to pop in. And their crisp, fine detail will make catchy, easy-to-understand public signs. Download Edraw and gain more public signs right now.